Create an 8” X 10” glass framed piece of art with artsy and fun, Jeanine “J” Fyfe. 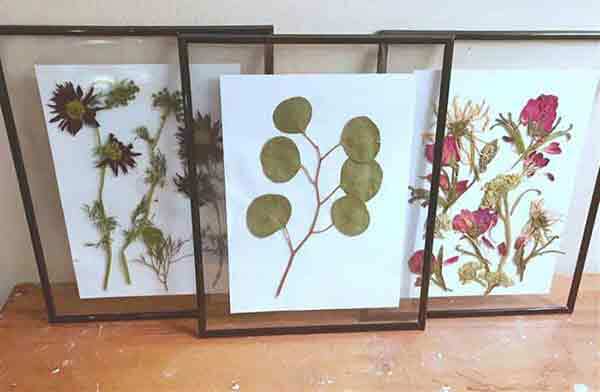 Learn how to layer natural dried cuttings to make a beautiful wall hanging. Taught by Jeanine Fyfe.